Giardino Gourmet Salads opened their first location in Miami more than 10 years ago, and now they’ve come to Fort Lauderdale. Specialty salads and gourmet sandwiches make up their delightfully diverse menu. 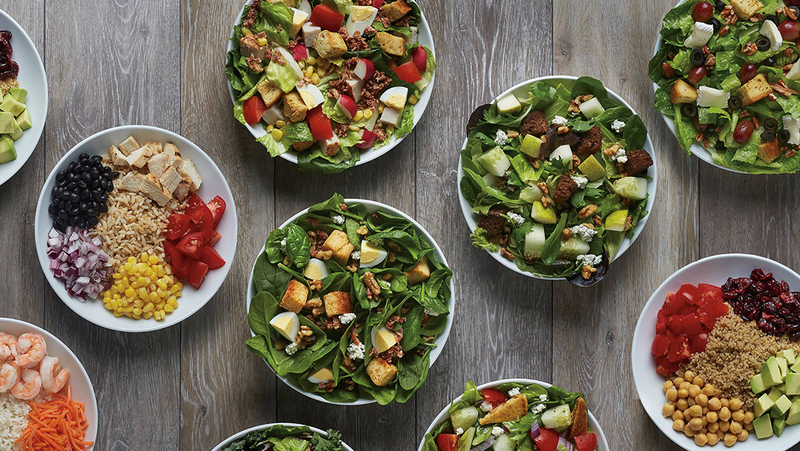 Popular salads include The Fizz (arugula and romaine greens, strawberries, dried cranberries, walnuts, blue cheese, berry vinaigrette and garlic croutons) and Habanero (romaine greens, garbanzo beans, plum tomatoes, avocado, cucumbers, citrus cilantro vinaigrette and plantain chips). Tip: Their homemade croutons come in a variety of flavors. The people who brought Warsaw Coffee Company to increasingly cool NE 13th Street have opened a cocktail lounge and cafe in the same building. 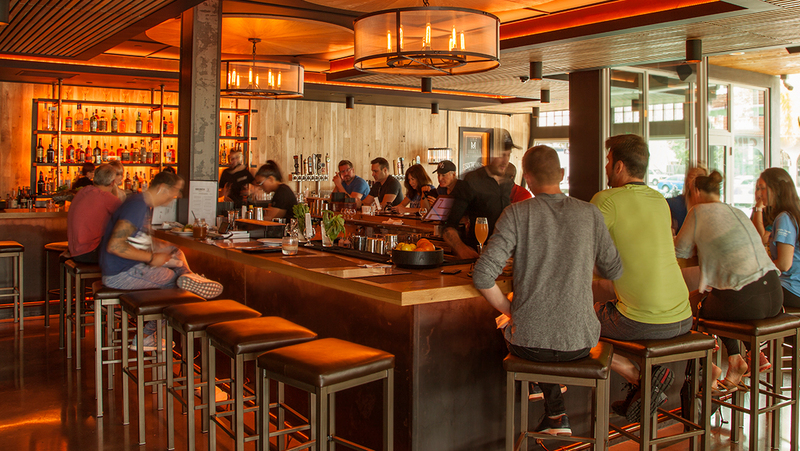 The clubby sophistication of the well-appointed, wood-paneled space is matched by a menu of breakfast, lunch, dinner and bar bites – as well as the weekend daytime hours’ bottomless brunch. A standout cocktail menu includes treats like the Sailor to Pirate, a rum old-fashioned that transforms into a pina colada served with torched cinnamon sticks. 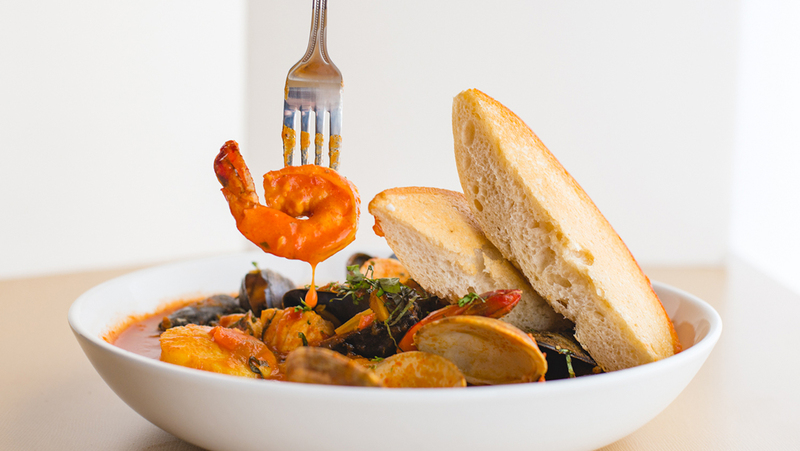 Located in Coral Ridge, Brown Dog Eatery is a casual spot serving lunch, dinner and brunch on the weekends with a full service bar, carefully curated collection of wines and an outdoor pet-friendly patio. The place is owned by the Be Nice Restaurant Group, and fans of sister restaurant the Foxy Brown might find something familiar about the menu’s fun twists on comfort foods. Menu items include a slow-roasted porchetta served over a creamy white polenta and a crepe filled with roasted oyster mushrooms and chicken.